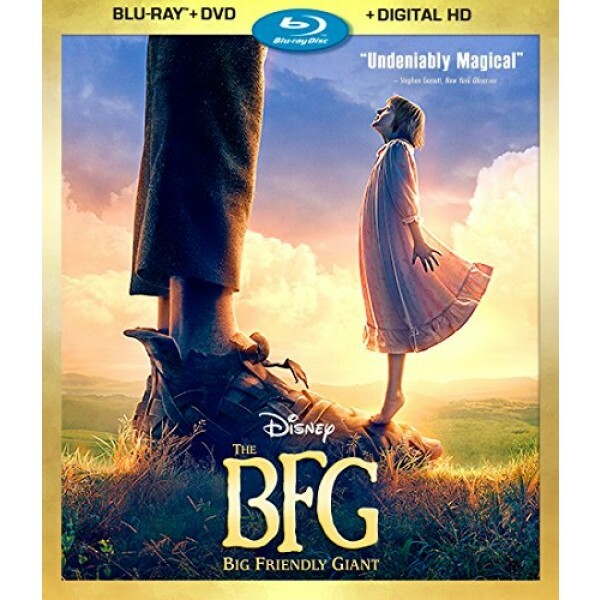 In an imaginative tale filled with magic, wonder and unexpected friendship, a young girl is launched on an enormous adventure when she crosses paths with a mysterious being called the Big Friendly Giant. But when it turns out that the not-so-friendly giants have nefarious plans, Sophie and her new friend will have to figure out how to stop them. 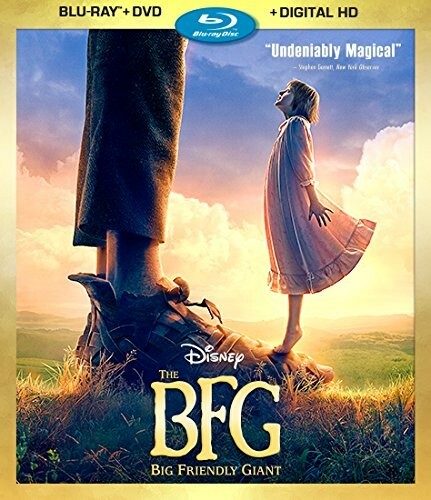 Stephen Spielberg directs this adaptation of Roald Dahl's classic novel The BFG. For more girl-empowering films for all ages, visit our Movies & TV Collection.